Available in the open beta, as well as the full game, ranked matches give players the ability to enter a separate queue and rise in the rankings of their platform of choice. 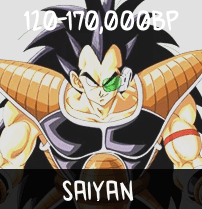 By playing a match against another player (with optional rematches for either side), players will earn BP (battle power) even if they lose if their rank is below ‘Namekian’ (70,000 BP)/’Saiyan’ rank (120,000 BP)**. 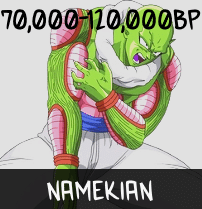 The amount of BP will change depending on the variables listed below. A player may see their global ranking on the leaderboard by visiting the appropriate NPC (currently located at the top-right). If a player loses to someone with lower BP, they will gain a lot less BP than if they were to win. 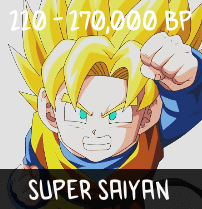 Alternatively, if a player wins against someone with BP much higher than theirs, they will gain a lot more BP. 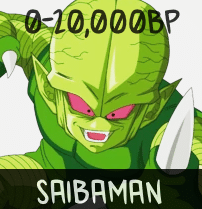 If a player summons Shenron and wins the match, they may gain a boosted amount of BP. If a player is on a win-streak they may gain more BP. 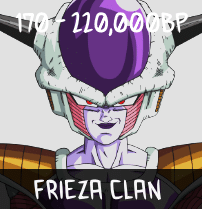 **After a certain rank, a player’s BP will decrease if they lose. 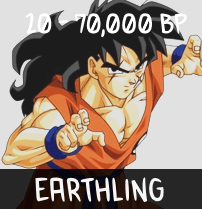 This rank has not been ascertained yet, although it is likely around high-Namekian/Saiyan rank. Note: This information has been gathered from the beta and some of it has been speculated. This is not official and may be subject to change. This page will be updated regularly to maintain accuracy. This content may not be used on any other site.